DO YOU WANT TO START A BUSINESS BUT DON’T KNOW HOW TO LEVERAGE YOUR SKILLS AND STRENGTHS? • How to determine the best market for starting a business. • Whether or not you should find a partner and how to choose one. • The best ways to do market research. • Why carving out a niche is a powerful strategy for business success. • How to set up a business based on your personality. 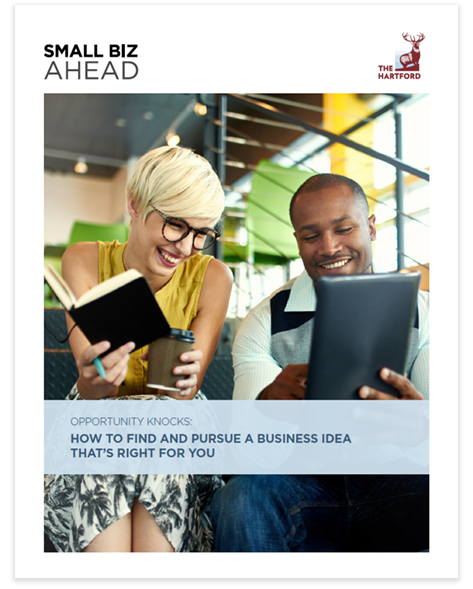 • How to put your ideas into action with a great business plan.